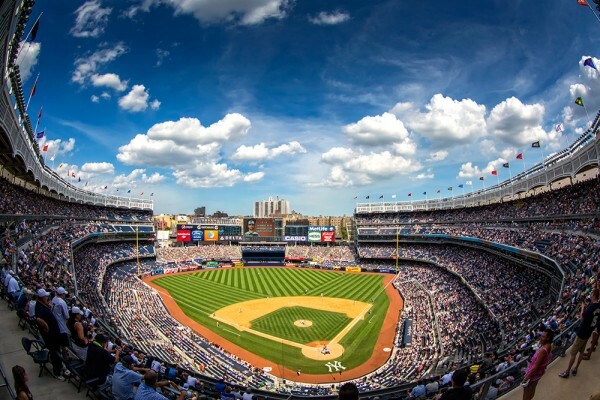 Join us for an exclusive baseball night event at Yankee Stadium, where we will watch the New York Yankees take on the Tampa Bay Rays in an exciting matchup. Watch the game from our private suite, while enjoying fantastic food, beverages, and conversation. This event is invite only with limited space, so please register/accept only if you plan on attending. Must be provided at least two weeks prior to event. We will make every effort to accommodate your needs. Don’t miss the opportunity to be at the pulse of all the upcoming developments that could benefit your business. We are always looking for dynamic new talent to join our team. If you have a passion for innovation and learning, we encourage you to browse our current openings!